Looking for the best e-commerce stores to buy fashionable clothes for yourself? Then have a look at the below-given list of best shopping stores online and visit them to buy the best, fashionable and stylish attires for yourself. Technographxensures you will have the best appearance wherever you go. Just have a look at them. Do you want to buy clothes with a vintage touch? Then, Vestiaire Collective is the best site to buy them. It is on the lips of every fashionista since its inception in 2009. It originated in Paris and it has remained the best e-commerce site that has sold premium designer items that have been checked by industry experts so you can easily trust them as the products are 100 percent verified. This platform was founded in 2000 and now it sells over 350 brands to 200 countries. It stands for ‘as seen on screen’. People love doing shopping on this site as it provides fashionable, elegant and beautiful clothes to wear. The delivery fee is low and the price tags are also reasonable. This store offers a wealth of luxury high-end brands which will make you feel amazed. The website offers express delivery and hassle-free returns. You will find a lot more variety in this store than you will find anywhere else. There are plenty of options available that will surely help you fill your cart to the fullest. It provides free delivery above 200 pounds and also same-day delivery in London. You can even return the dress within 24 hours if you don’t like it. Farfetch has become the market leader when it comes to offering lightning-fast delivery and hassle-free returns. If you have bought an item that you are not loving or not feeling to wear on then don’t worry as the online retailer will pick up your package from your delivery address within 14 days. 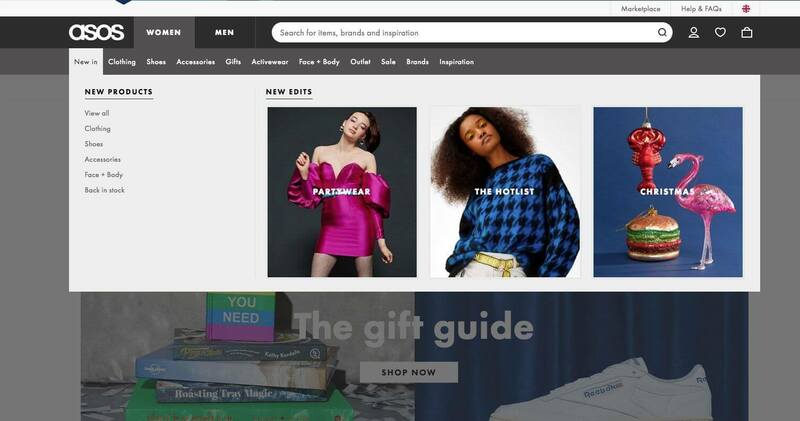 So, these were the best shopping stores online of 2019 that you must visit so that you can buy the best fashionable clothes to wear for special occasions and stand apart from the common crowd. For more shopping related informations and ideas you can visit fashionterest that includes latest news , styles , and fashion ideas that will admire you.